I remember her rolling out the dough, rolling it up into a spiral, and cutting each noodle one by one. We would grab the noodles as she pushed them over to us and unroll each one into a long strip. It was exciting to see each noodle uncurl. Sometimes they were cooked right away for our dinner, other times they were dried and packed away to use at a later date. Now, I make them with my kids. I love to see the excitement in their eyes as they uncurl them. 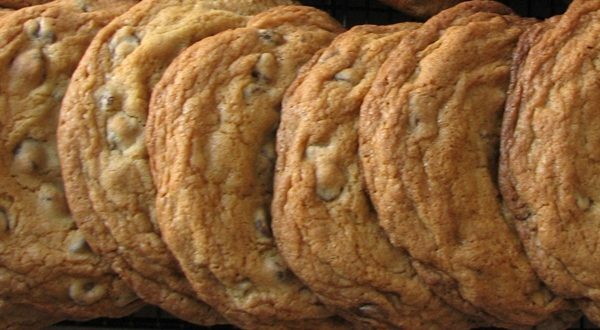 Combine 6 cups of flour with 1 teaspoon of salt in a large mixing bowl. 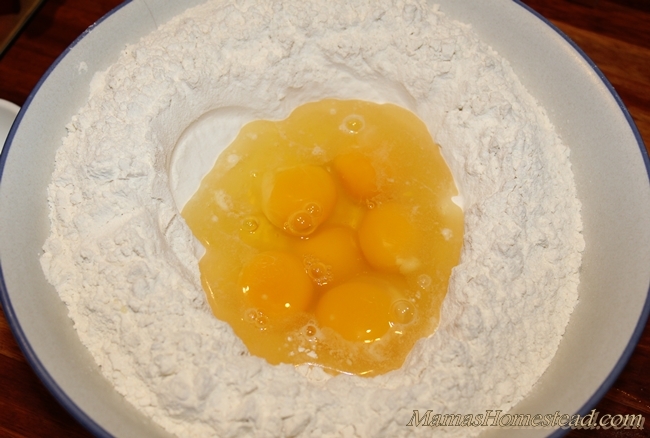 Make a well in the center of the flour and crack 3-6 eggs in the center of the well. Using a fork or a pastry blender, gently start to fold the flour into your eggs. As the eggs get mixed in, keep adding the remaining eggs one at a time, until all are added and folded in. 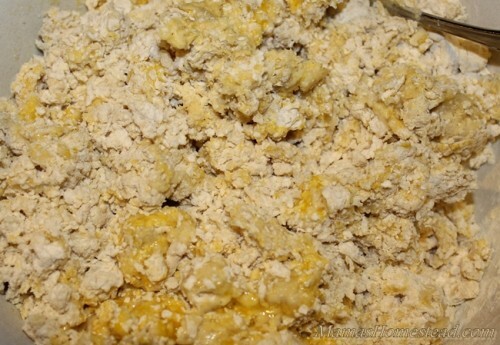 At this point, your dough should be lumpy and slightly crumbly. 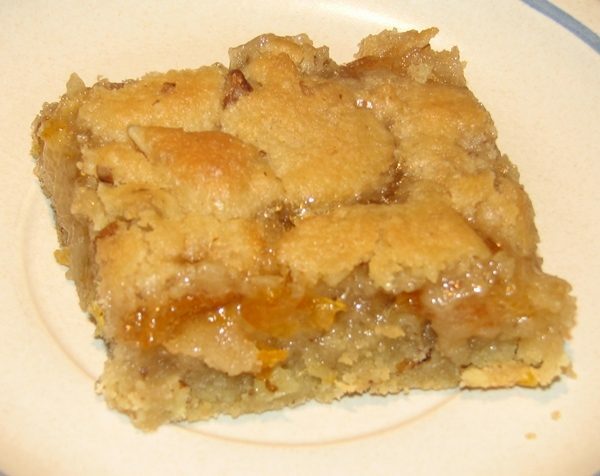 Now, you need to start adding tablespoons of water until the dough becomes one lump. 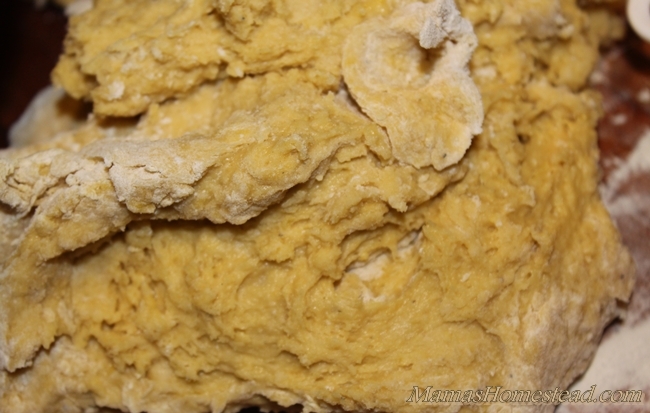 The dough will be a little sticky at this point, but will become smooth as you knead it. 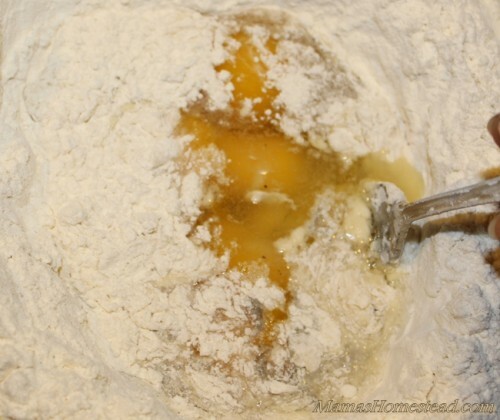 Sprinkle a clean kneading surface with flour. Turn your dough out onto the floured surface. 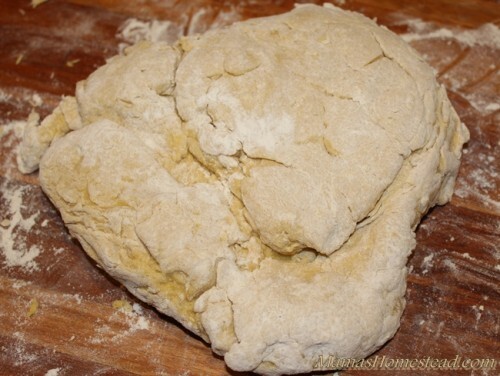 Knead the dough (by folding it and pushing it with the palm of your hand) until it is smooth and elastic. This will take about 8 to 10 minutes. Allow the dough and let rest for about 10 minutes. 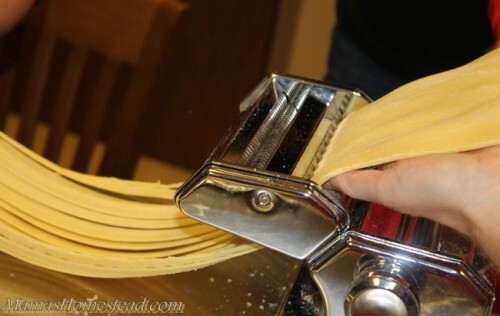 …or pass it through a pasta machine until 1/16 inch thick or your desired thickness. 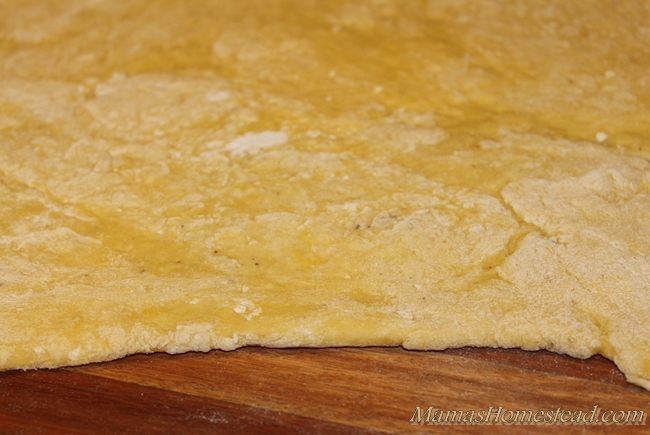 Dust both sides of the dough portions with additional flour. Let the dough stand, uncovered, about 10 minutes. This is the way my mom did it when I was growing up. Loosely roll the dough into a spiral. Cut the spiral crosswise into 1/4-inch-wide strips. 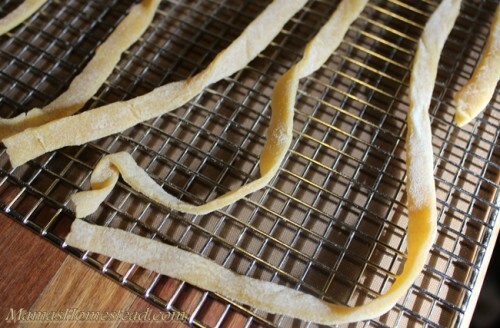 Unroll the strips to separate into long noodles. Cut the strips into desired lengths. 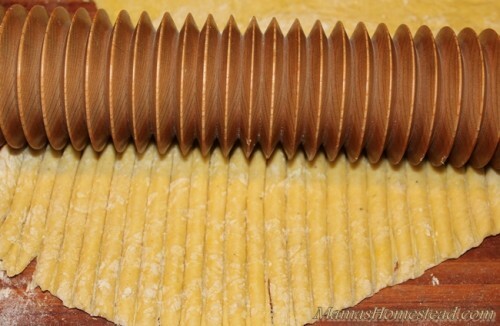 Use a noodle roller to cut your homemade noodles. 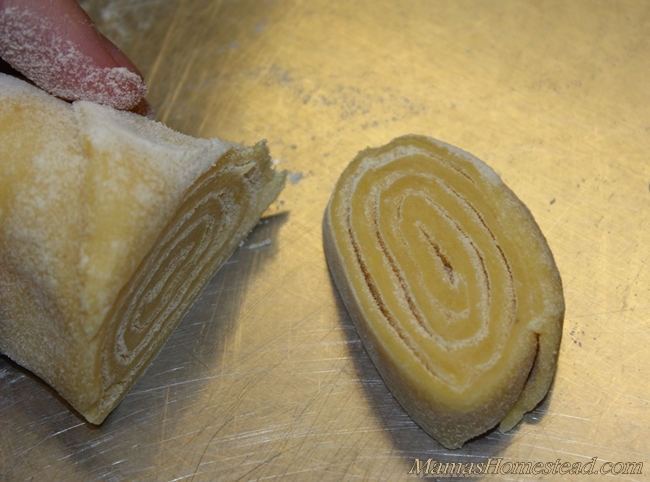 Be sure the rolled out dough is the width of your noodle roller. Push the roller firmly over the dough to cut your noodles. 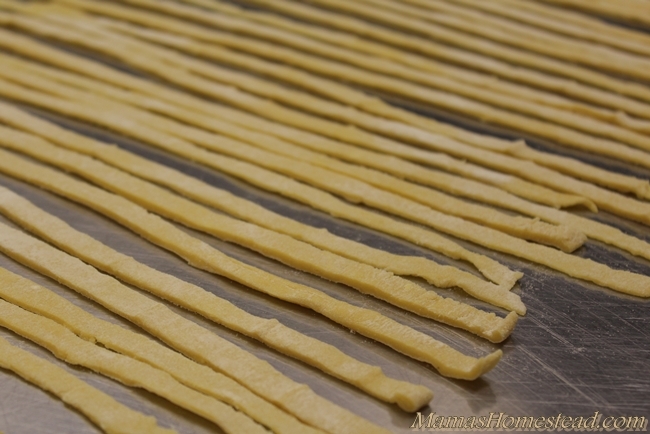 Separate your noodles and cut them into desired lengths. 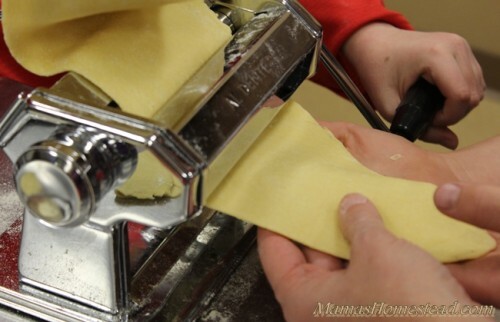 Use a pasta machine to cut your homemade noodles. Pass your noodle dough through the machine using the desried pasta width attachment. Cut the strips into desired lengths. *Cook the noodles immediately, or dry and store them. Dry homemade noodles in a dehydrator at 135 degrees F for 2-4 hours. 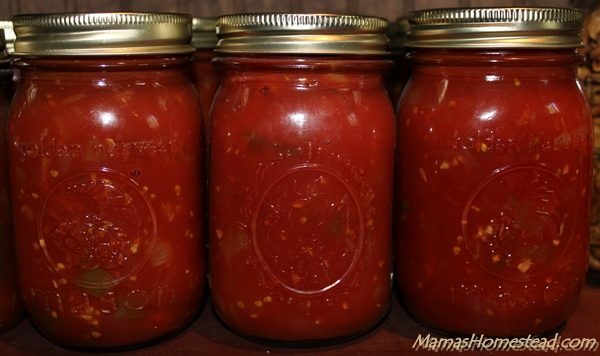 Check to see if noodles are dry by placing them in an airtight container, such as a freezer bag or mason jar. 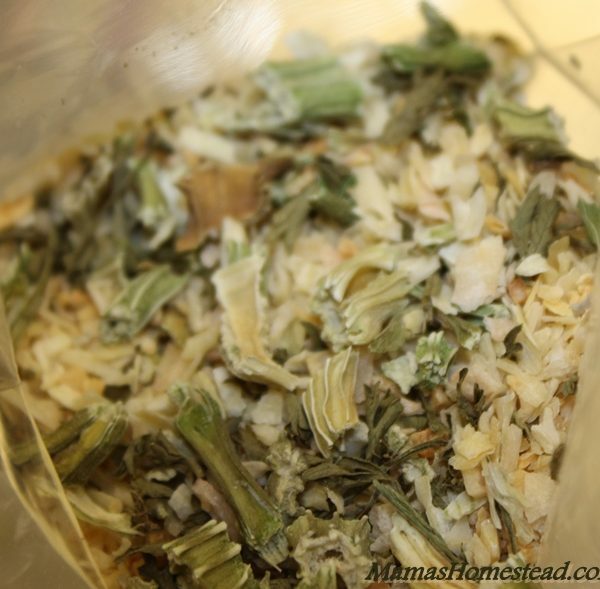 If condensation forms inside the container, place the noodles back in the dehydrator to dry for more time. To store noodles in the refrigerator: Allow noodles dry for 2 hours and place in an airtight container and keep in refrigerator for up to 3 days. To store noodles in freezer: Dry the noodles for at least 1 hour, place them in a freezer bag or freezer container and freeze for up to 8 months. Divide the dough into three equal portions. 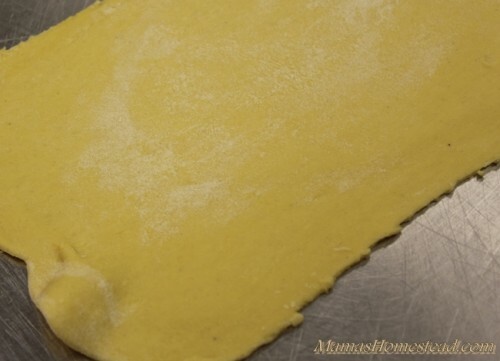 On a lightly floured surface, roll each portion into rectangle or pass it through a pasta machine until 1/16 inch thick or your desired thickness.